London will turn a shade of hot pink tonight (4 May) — as a not so subtle reminder for Londoners to vote. 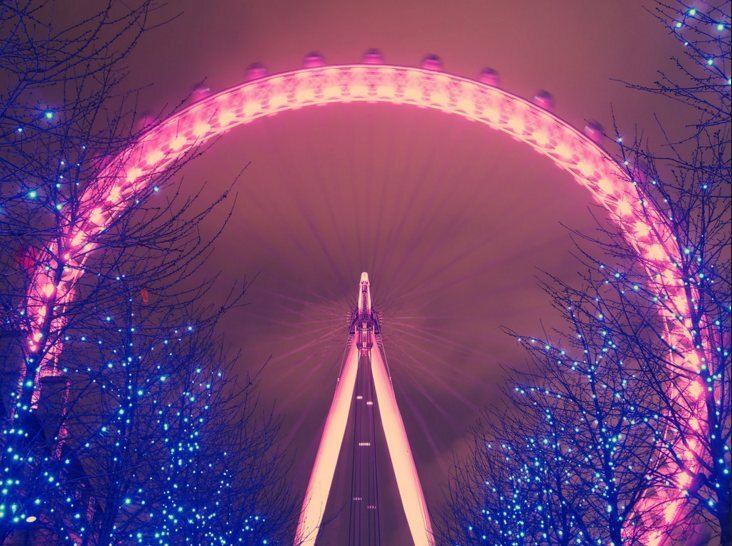 With the mayoral and London Assembly elections taking place tomorrow, major landmarks — including the London Eye, the National Theatre and the Trafalgar Square fountains — will be illuminated from 9pm. Pink is the official colour of this year's campaign. City Hall, meanwhile, will be lit on The Scoop side of the building, with a '5 May' calendar projection, while the Piccadilly Circus billboards will broadcast a pink calendar animation. Landmarks will remain pink until the early hours of the morning.